For those who love fashion, Fashions Finest event company encapsulates the glitz, glamour and professionalism of this exciting industry. With its finger firmly on the fashion pulse, the prestigious platform is leading a wave of fashion events taking place in 2015. 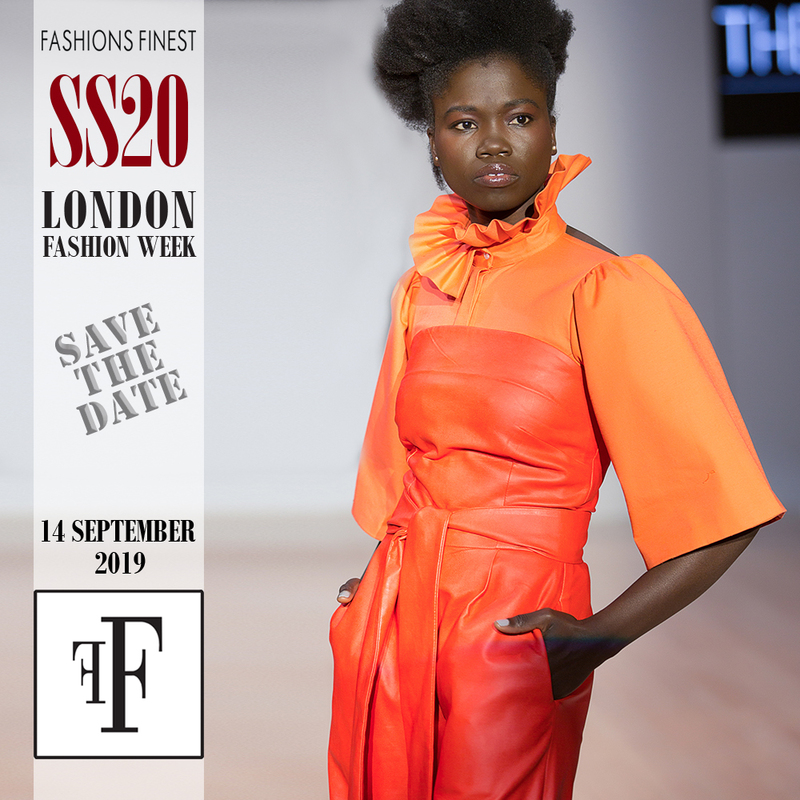 Fashion lovers and designers are urged not to miss the London Fashion Week Off-Schedule Show and Britain's Top Designer Competition, a contest to unearth Britain's next number one designer. 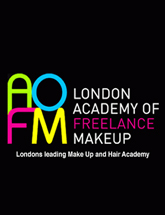 On 21st-22nd February 2015, the Off-Schedule London Fashion Week Show kicks off for its 9th season and remains the capital's most sought after fashion foray. Held at Great Queen Street's Grand Connaught Rooms, the show is renowned for discovering promising new talent and providing opportunities for those priced out of London Fashion Week. Attracting a plethora of fashionistas, press and buyers from all over the world, the most tantalising trends and flashest fashions from cutting edge designers will be on display. UK and international designers can apply online to showcase and exhibit their works with former entrants gaining coverage on many mediums including the BBC, Daily Mail, Fashion TV and Asos. Followed by a glam after party, revellers can mingle and talk fashion with industry insiders. Designers are currently booking on to the show and the full line up will be announced in January. Designers looking to reach the top of the fashion ladder can also enter the cutting edge Britain's Top Designer Competition which takes place during London Fashion Week. Previous winners include Matthew Obrien and Zeeno Dee. This year's judging panel consists of head designer at Kosiba Yemi Osunkoya and Fashions Finest managing director Deborah St. Louis, with more to be announced in the coming months. Any designer who fancies their chances can sign up to flaunt their innovative and fashionable creations. Managing Director Deborah St. Louis said, "Fashions Finest focuses on equality and innovation. 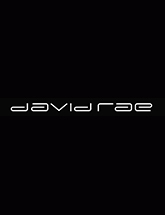 We're looking for cutting-edge trends, designs and fashions offered by designers both home grown and globally. For us, fashion is a way of life. London Fashion Week is one of the world's most esteemed fashion events and the off-schedule event is perfect for those who can't get involved directly. 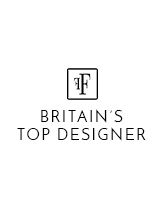 Our Top Designer competition is a way to honour British talent. There are so many fabulous British designers who reflect the heritage and international appeal of the country. Britain has always been the home of fashion with a wink to futuristic styles which is why we are so proud to promote and manage both events. They are simply unmissable for any fashion forward fashionista." 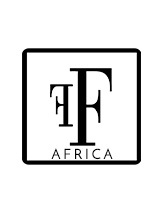 An industry mainstay, Fashions Finest is an award winning fashion platform that allows up and coming designers and creatives of all backgrounds to contribute to Britain's thriving fashion industry. With a regularly updated fashion oriented publication, an extensive free directory for casting professionals, endless events and a series of awards dedicated to honouring fashionistas, the company is an endless resource for style lovers. Deborah added, "Fashion is an amazing industry to work in. We are always excited to find and work with new talent." About Fashions Finest: Fashions Finest unites all who operate within and adore the fashion industry. Underneath its all-encompassing style umbrella sits a global fashion-oriented magazine, a free directory for casting professionals, a plethora of highly heralded events produced and managed by the company, a local and international boutique and Fashions Finest awards to honour and celebrate promising talent and contributions to the fashion world.